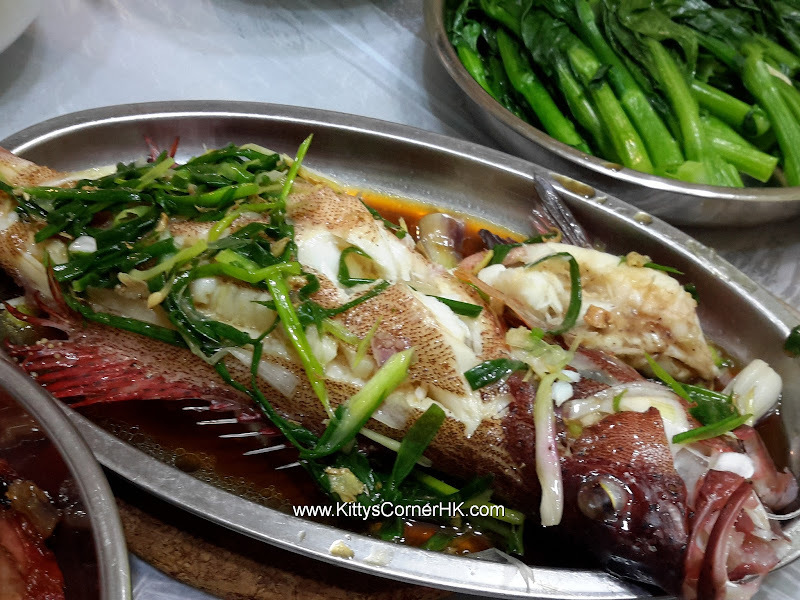 A healthy and delicious way to prepare steamed fish. 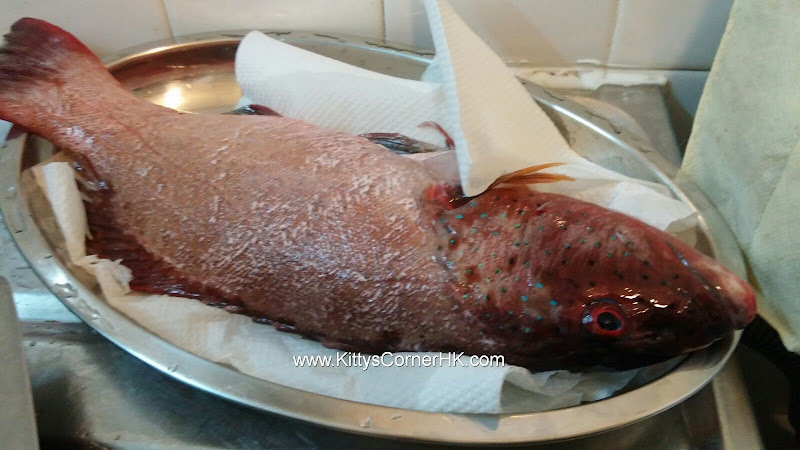 Rinse the fish and dry it with paper towel. Cut spring onions and ginger into slices. Keep half for putting under the fish before steaming. Cut remaining half into strips for use after steaming. Place half portion of spring onion and ginger on a plate. 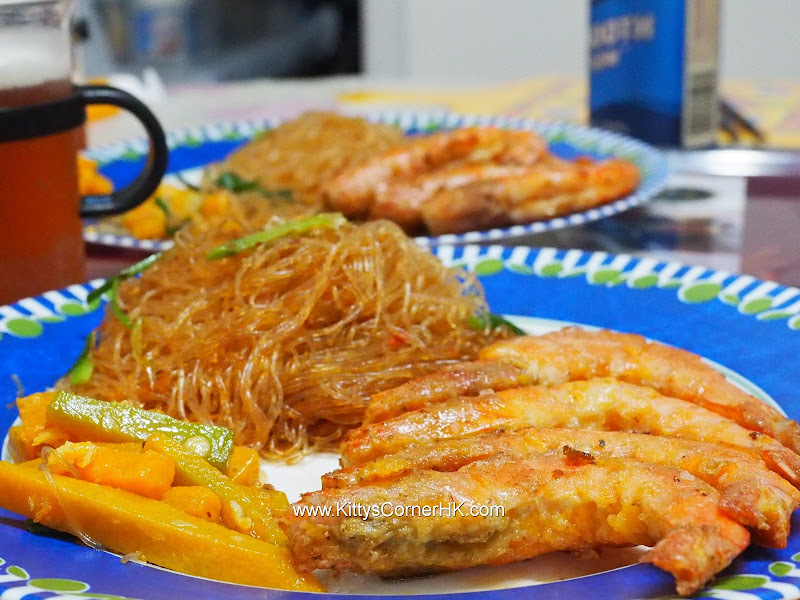 Put a few drops of oil on the palm and massage the fish, then put it on the plate. Pour shaoxing wine over the fish (optional). Steam the fish for about 12-15 minutes. Pour extra water away. Remove the ginger slices and spring onions. 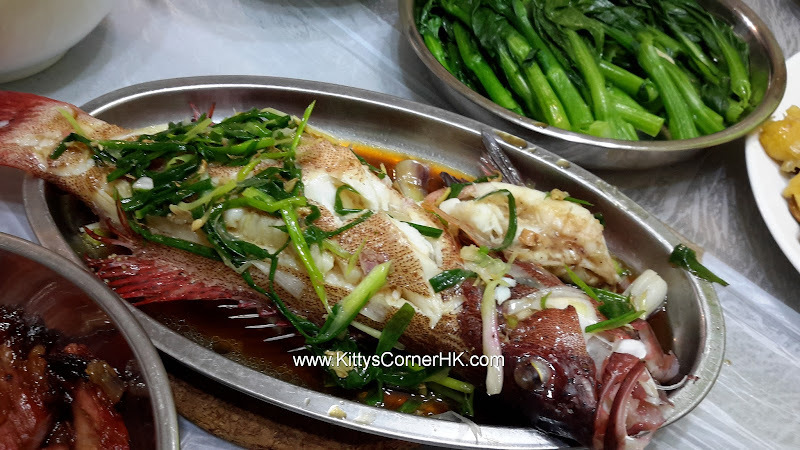 Place spring onion and ginger strips on the steamed fish. Heat up oil in a clean pan and then pour it over the fish. Use the same pan, put in soy sauce, turn to medium low heat, add water, sugar. Let the gravy simmer until it starts to boil, pour the gravy on the fish. Garnish with extra spring onion and chili (optional). Steamed fish will appear tough when over steamed. So closely watch it out.